For more than 15 years, David Federline has served as Eckert Seamans’ chief financial officer. He is responsible for managing and maintaining the firm’s accounting system, budgets, research and analytics, and other financial matters. David also oversees the firm’s conflict management process and accounting staff and assists with professional liability insurance management. As a senior executive with significant financial and general management experience in the legal services industry, David is especially knowledgeable in regards to accounting computer upgrades and conversions, cost accounting analyses, and developing profitability analyses. 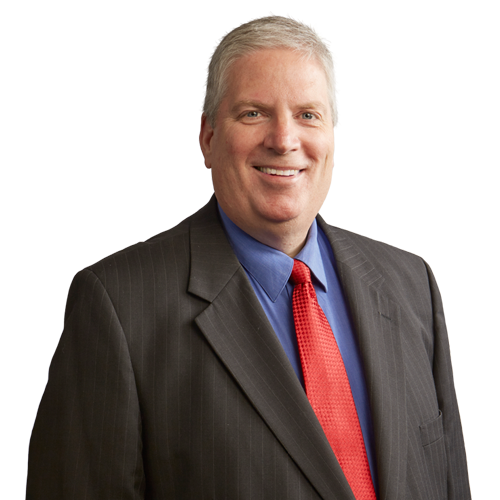 Prior to joining the firm, David served as the firmwide controller of Kirkpatrick & Lockhart LLP for more than 10 years. His experience also includes account management roles at Maxicare/HealthAmerica and Beckwith Machinery Company.